People are more stressed than ever before, and an increasing number of individuals are asking themselves how they can not only survive longer, but live a better and more fulfilling life. Go From Stressed to Strong is about the war with the unhealthy habits of our stressful lives. Laurie Watkins is living proof that stress can be commanded to take a hike. 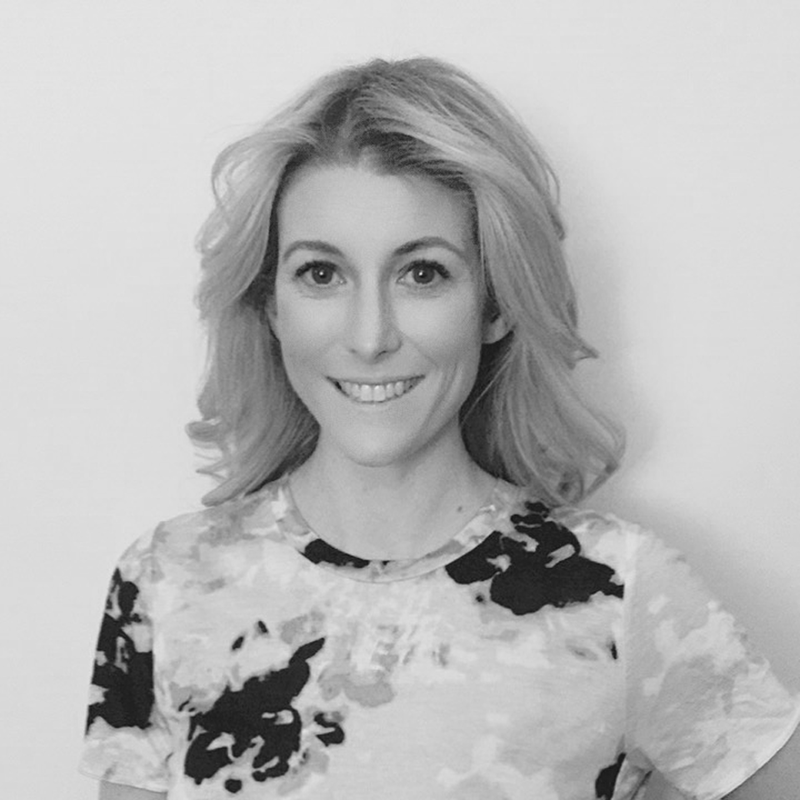 She provides readers with practical and proven tools she designed along with health and wellness experts to get on the path to a healthy lifestyle in a 24/7 world. Prompted by Watkins’ own experiences while working inside the world of two presidential campaigns and other high-performing, stressful working environments, she shares her own stories as well as stories from prominent men and women across a wide range of industries on their experiences and how they came out stronger on the other side. Bestselling author and t.v. 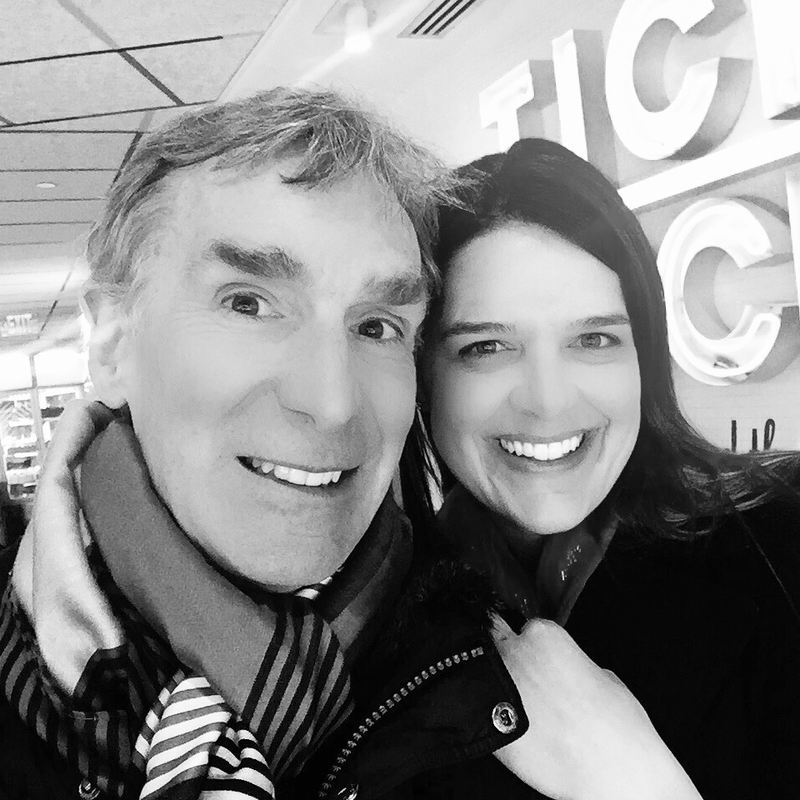 host Bill Nye “the Science Guy,” 2016 CrossFit Games competitor and RN Christy Adkins, professional speaker and Army veteran Dan Nevins, restaurateur Jamie Leeds, two-star Michelin-rated chef José Andrés, and former White House staffer Phil Larson are some of the many voices featured. Motivational and hopeful by turns, Go From Stressed to Strong is for anyone with a busy lifestyle who thinks they can’t fit in being healthy—whether a CEO, a full-time student, a CPA during tax season, or a full-time parent. Watkins reveals how to handle specific challenges to health—sleep deprivation, poor diet, and stress. In doing so, she encourages readers to command their day now, giving them the energy and strength today in order to make it through tomorrow and the day after that. When you purchase through the Amazon link, The AmazonSmile Foundation will donate 0.5% of the purchase price from your eligible AmazonSmile purchases. The purchase price is the amount paid for the item minus any rebates and excluding shipping & handling, gift-wrapping fees, taxes, or service charges. Your proceeds will go to charity: water. This non-profit organization bringing clean and safe drinking water to people in developing nations. We inspire giving and empower others to fundraise for sustainable water solutions. We use local partners on the ground to build and implement the projects. Then, we prove every single project funded, using GPS coordinates, photos and stories from the field. CHAPTER 1 Feeling the Burnout? A political campaign feels unique to those inside it, but it’s very similar to any other campaign, that is, a goal-oriented activity that occurs in a finite period of time. One minute you could be sitting in a cubicle, elbows brushing against another employee, the next you’re in the back of an SUV briefing a celebrity or CEO. The pace is invigorating, but the demands exhausting. By the end of the 2008 presidential campaign, I found myself in the same place as so many others with their work and life out of balance: toxic diet, lousy sleep, irregular exercise, and general physical distress. By the last week of the campaign, I had hit bottom—I had to change. In this chapter, I’ll discuss my road to rock bottom and talk about all of the things that I, like so many others in demanding jobs, did wrong. By trying to give everything I had to my work, I ended up without the energy to be of any use to myself or the campaign. When you woke up this morning, what did you do first? Did you hop in the shower, check your email, or grab a doughnut from the kitchen counter? Did you brush your teeth before or after you toweled off? Tie the left or right shoe first? What did you say to your kids on your way out the door? Which route did you drive to work? When you got to your desk, did you deal with email, chat with a colleague, or jump into writing a memo? Salad or hamburger for lunch? When you got home, did you put on your sneakers and go for a run, or pour yourself a drink and eat dinner in front of the TV? Many of you probably have morning routines similar to this: Hear the alarm ring, wake up in a fog and hit snooze a couple times, finally get out of bed, rush through some combination of getting-ready activities, maybe grab some food, and then head out the door. Not the most exciting. And, no matter what yours is, well, it’s a routine. And, while doing the same things morning after morning is often necessary, it’s also not the most inspiring way to get your day going. Your morning is really the most important part of your entire day, as it sets the tone for what follows. If you are behind from the outset, your workday will be filled with tension and perhaps some panic. The best way to avoid this stress is to start out right. In this chapter, you’ll discover 10 ways, (in no particular order), to be more productive in the morning. The way we organize our thoughts and work routines have enormous impacts on our health, productivity, financial security, and happiness — so make them count! I provide readers with practical and proven tools I designed along with health and wellness experts to get on the path to a healthy lifestyle in a 24/7 world. From energy-boosting snacks to “brain food” boosters to turn your slump into a spring in your step, the advice will provide ample food for thought for injecting your lunchtime lull with a dose of life. And if you already have plans for your next meal, think about how much extra food you are consuming just because it is there—food that you normally wouldn’t put in your mouth. And if your job requires you to frequently attend these receptions and events, the extra food adds up quickly. Usually I pick a spot in the room (and nowhere near the buffet), grab a club soda and if you feel inclined or pressured to hold something, I suggest fruit and veggies, no dressing and start a conversation with someone. I think we all realize that sleep makes us feel better, but its importance goes way beyond just boosting our mood or banishing under eye circles. Sleep is essential for a person’s health and well-being, according to the National Sleep Foundation (NSF). Yet millions of people do not get enough sleep and many suffer from a lack of sleep. In 2014, the NSF conducted its first ever population-level poll—The 2014 Sleep Index™ —to track the nation’s changing sleep habits, problems, behaviors, and beliefs. Most of the findings were not surprising, but clearly demonstrated that Americans need to do better between the sheets and get more sleep. Most individuals suffer the occasional sleepless night or periods of poor sleep during stressful life events such as a job or home struggle, an illness, the birth of a child, a marriage, or a death. For many people, the occasional sleep problems can evolve into chronic insomnia. For most people, these problems go undiagnosed and untreated and can quickly lead to a serious problem. Fortunately, there has been a significant amount of research devoted to sleep and insomnia that has uncovered many things you can do to improve your sleep. The chapter focuses on the importance of sleep and provides in-depth recommendations from Dr. Ron Kotler, Medical Director, University of Pennsylvania Hospital Sleep Disorders Center, and author of 365 Ways to Get a Good Night’s Sleep. More than 40 percent of adult’s experience daytime sleepiness severe enough to interfere with their daily activities at least a few days each month. If this sounds like you, it’s time to make a change. Now. I started practicing mindfulness after the 2008 campaign because I was looking for a way to control and release stress in a healthy way that wasn’t the more common remedy: late night binge drinking. I had been running to relieve the stress, but it really wasn’t leaving me feeling satisfied, only more tired and restless. Then I was introduced to meditation through yoga. Meditation involves an internal effort to self-regulate the mind in some way. Meditation has a calming effect and directs awareness inward until pure awareness is achieved, described as “being awake inside without being aware of anything except awareness itself.” There are dozens of styles of meditation practice, but all involve being present with oneself and aware of your surroundings. Experts claim that meditation can literally change our brains, improve our capacity for decision-making, and enhance our emotional intelligence and our ability to act with clarity and wisdom, alone and in concert with others. Read stories from Ohio Congressman Tim Ryan and Dan Nevins, wounded warrior and yoga instructor as they discuss the amazing benefits of meditation and yoga and the impact they’ve had on their careers, minds, and bodies. You will also read about the benefits of being outside and what that can do for your stress and tension from Jake Frank, Ranger, National Park Service. For those who keep putting themselves off, neglecting your health and well-being with the excuse that you just don’t have time, energy, resources, etc., accept that you can’t do it alone. You need support, whether that comes from a friend, partner, trainer, or even a co-worker. If you want to start an exercise routine, but don’t know how, get a trainer or someone other than yourself who is going to get you into the gym and hold you accountable. Even though you made the appointment, and may have already paid for the session, you have to show up. That is where the hard work comes in. You can’t let the other person do the work for you. Make working out a priority in your daily schedule. I guard that time like a mother tiger guards her cubs and have learned how to say “No, I can do that when I get back from the gym.” Guarding my own time—and sometimes being a little selfish—is key to keeping my stress in check. And during that long, busy stretch of the 2012 presidential campaign, it definitely saved me, and made me a better person, coworker, and friend. It can work for you too! But no matter how hard you try, no one can force you to take that path. You have to want it badly enough. You have to choose it for yourself. You can feed your body junk and make all the excuses you can think of to avoid exercising, or you can start eating right and work out regularly and with purpose. If you already wok out in a gym or fitness center, but don’t feel you’re seeing results, consider asking the on-site personal trainer to work with you for a few weeks, establishing a training plan to teach you proper form and technique. It’s impossible to do it alone. And if you don’t have the resources to hire a trainer, ask a friend for assistance. Try running with a neighbor or co-worker before or after work. Just don’t be afraid to ask for help. All it takes is ONE change in habit to create the positive difference to remain motivated for success. a mystical land where 99% of all human productivity, motivation, and achievement is stored. I don’t have time. I’ll get to it later. Time is money. I wish there were more hours in the day. I’ll be there in five minutes. I always feel like I’m rushing to get somewhere. If you want to take back control of your workday schedules and priorities, the only way to do it is by relentlessly questioning how you’re spending your time. I always like to start with this question: what are you doing in this moment? The simple act of becoming more aware of where your attention is going will help you focus it where you want it to be – on achieving your compelling goals. Too often we get distracted or get caught up in unimportant tasks that end up wrecking our day and derailing our To-Do lists. The way you feel about the tasks you hate doing are big, red flags that encourage you to find a way to pass on those unpleasantries to someone, or something (like a system) that can tackle them for you. But first, you’ve gotta figure out exactly what’s making you crazy in the first place. to work in an organized and active way toward a particular goal. One of the most surreal parts of any campaign is the day after its expiration date. Just days before, the office that had been a hive of activity, now has the energy of a deflated balloon. People wander around the war room, cleaning up, removing any trace of a coordinated campaign, and tell stories of days gone by. It is a time when colleagues wake from their caffeine-induced mania of the last few months and try to either get back to their “real” life or figure out their next move. This “Day After” lull can be just as tough on your physical and mental health as the stressful days of the actual campaign. With a sudden lack of structure and purpose, it’s easy to slip into a melancholic haze, start eating out of boredom, and lose the inertia to work out. After working on half a dozen or so campaigns throughout my career, I have come to the conclusion that this finite period of time is what motivates some, particularly campaign “lifers” who continue to choose this lifestyle as a career. Unfortunately, a campaign environment is not conducive to eating healthy, working out and getting enough sleep. Over the years I have watched colleagues and friends absolutely torture their bodies by eating junk, gaining weight and complain about being tired and feeling awful, yet they do nothing to change their behavior. Admittedly, I was one of those people back in 2008 and I can honestly say that the way I chose to eat, work out and sleep on the 2012 Presidential campaign proved to be one hundred percent beneficial and a drastic improvement from the first go-around. The way the mind of a “campaigner” works is quite fascinating. It’s almost as if the mind is somehow tricked into the acceptance of bad habits because it knows there is an end date. As soon as a campaign is over, the weight you gained from all of the greasy pizza, soda, and processed food you happily stuffed into your mouth over the last year comes right along with you—and it doesn’t magically fall off on D Day. It becomes your baggage until you decide to change your lifestyle. What happens on a campaign doesn’t stay on the campaign. Just remember that so you can become energized for the next challenge. Laurie is a go-getter. Staying fit is a big part of how she goes – and gets things done. Laurie’s book is an incredibly well-written masterpiece! I’ve read it twice already and the positive habits I’ve developed as a result of the book have drastically improved my day-to-day life. 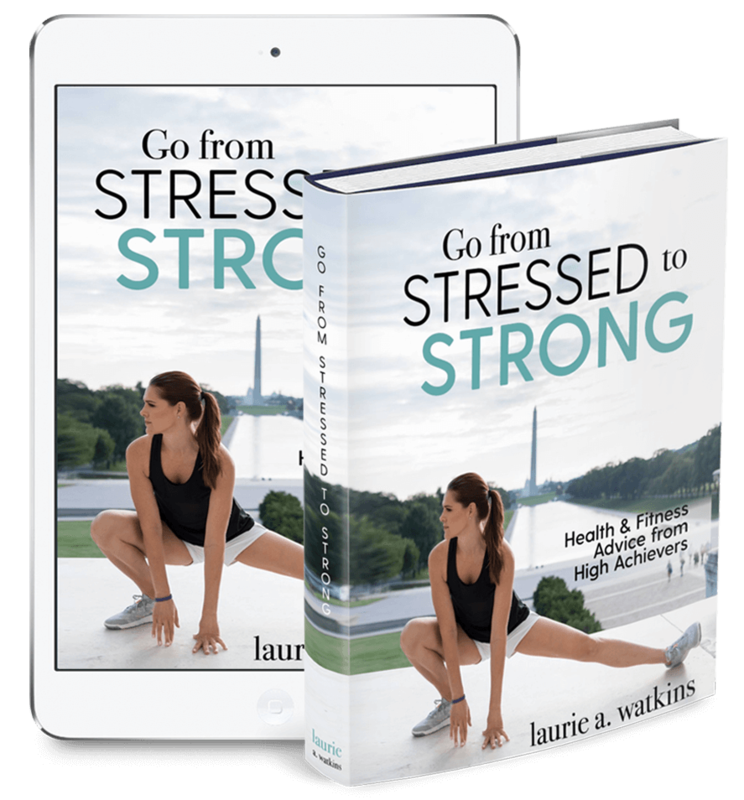 Laurie proves that accountability, positive habits, and priority-setting are the key elements of success and happiness, and then she demonstrates how to improve your life, and the lives of those around you, through simple, achievable life tweaks. Laurie is a constant source of inspiration in my life! She is someone who generously shares her boundless energy, joy and faith with everyone she meets. Her friendship and guidance have played a significant role in my improved health, fitness and general well-being. Laurie A. Watkins is an accomplished writer, public speaker, entrepreneur, and seasoned political strategist. 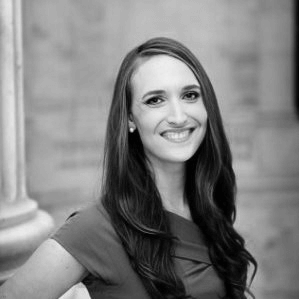 She has worked on two presidential campaigns, served in positions from Capitol Hill to the Pentagon, guest lectured at West Point, The United States Military Academy, and most recently taken on client and Congressional candidate, Jessica Holcombe in her quest to win California’s 1st district. After practicing CrossFit for seven years, Laurie became an L-1 CrossFit Instructor in November 2017. A native Floridian, Laurie currently thrives in California with her fiancé, Rob and their dog Whiskey Bravo.